​​... "Close Encounters of the Bear Kind" - come for beer with bears, cubs and just guys. Haven't been at any of our events? 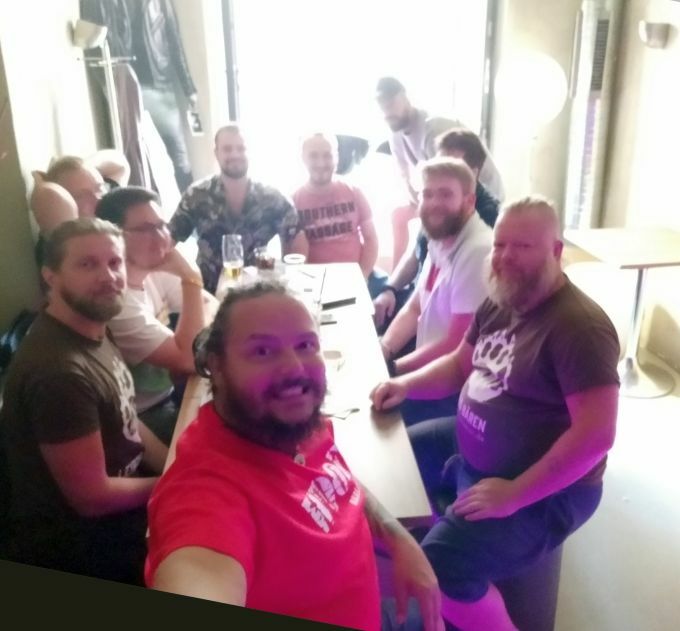 Going out for beer is a good opportunity to become familiar with our culture, meet new friends. We do not judge anybody according to appearance, age or other things - for us, bears, they do not matter. The atmosphere is not always the same. It depends on the people who come - but the basis is always the same. Don’t expect too much - just go out to talk. Take making a new acquaintance as a bonus, create entertainment by yourself – don’t come with “amuse me” attitude.